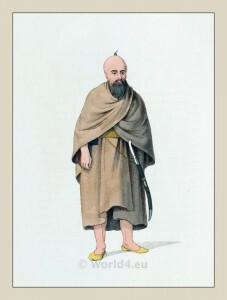 Syria Dura Europos warrior costume. 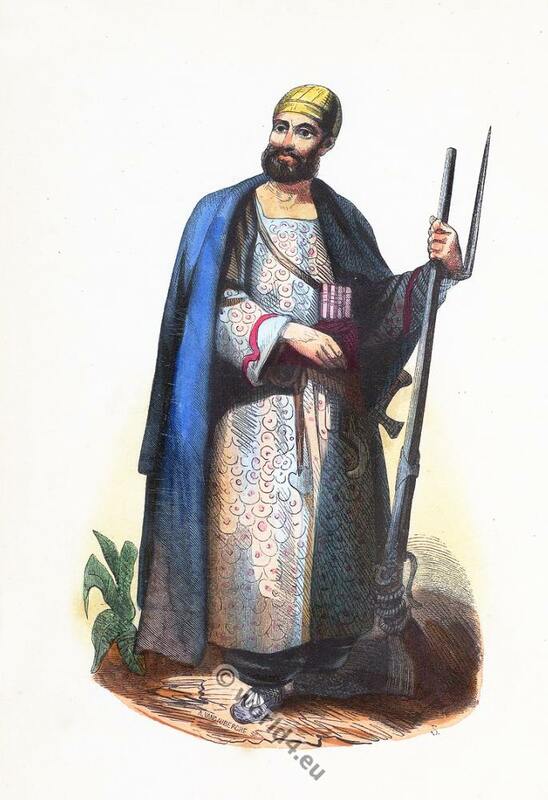 Syria Dura Europos warrior in 19th century. 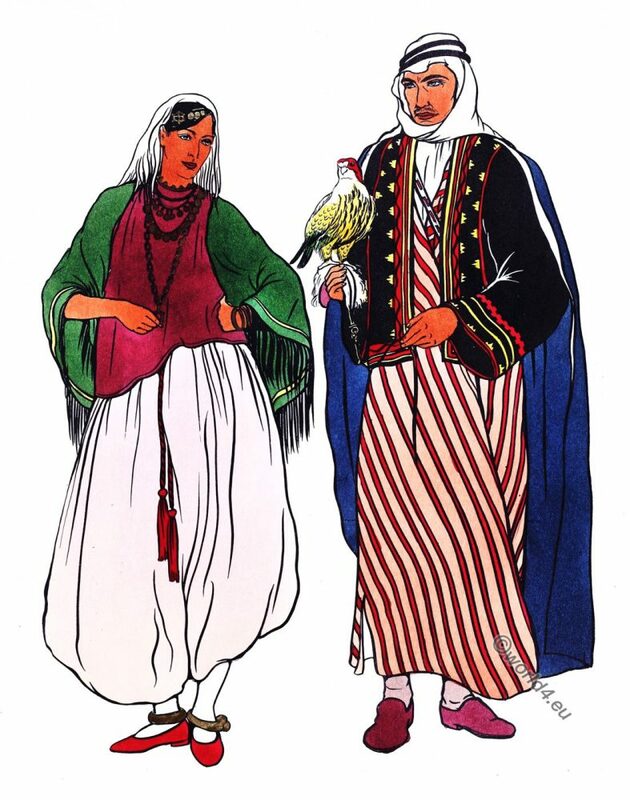 This entry was posted in 19th Century, Middle East, Syria and tagged Auguste Wahlen, Traditional Arabian costumes on 3/27/15 by world4. A Syrian girl in traditional dress at a spring. A Syrian girl in traditional dress at a spring in 1902. 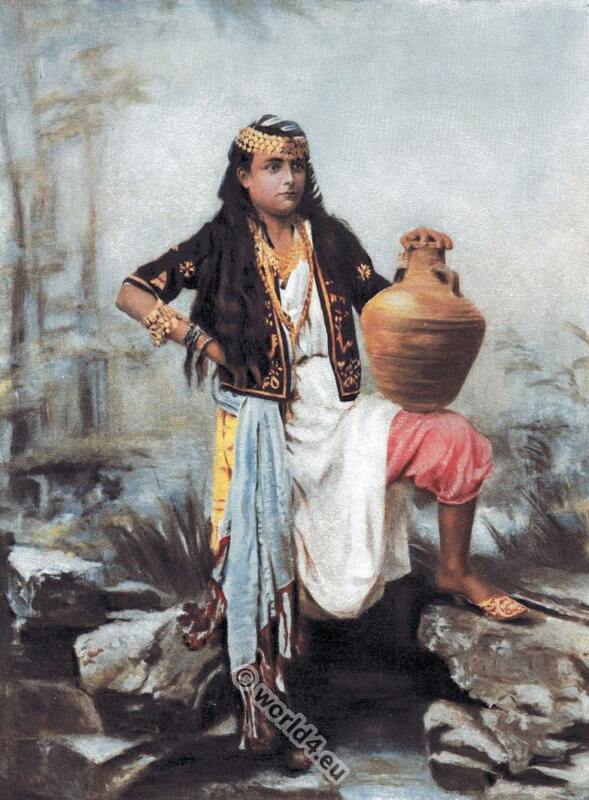 This entry was posted in 10s, 20th Century, Arabia, Middle East, Syria and tagged Living Races of Mankind, Traditional Arabian costumes, Traditional Syrian dress on 1/29/15 by world4. The Syren, after C. L. Muller, 1878. The Syren, after Charles Louis Muller 1878. 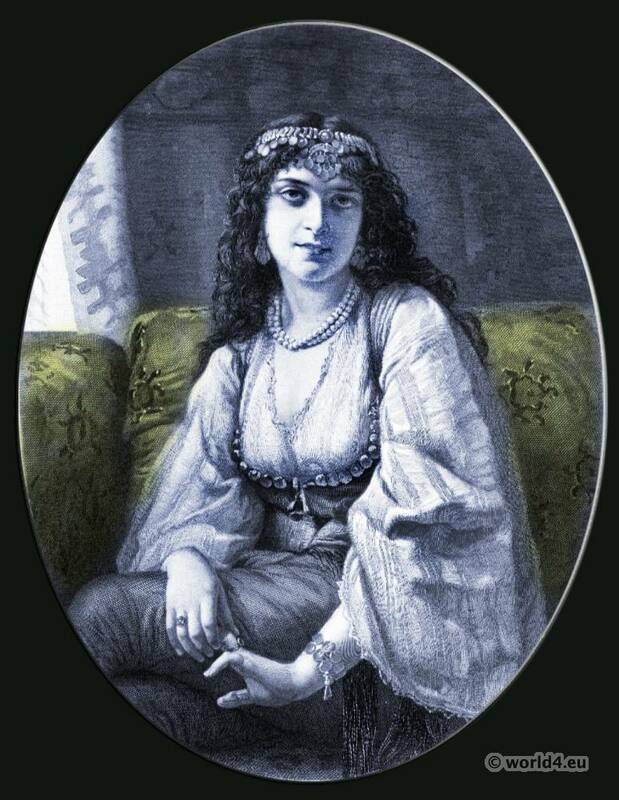 This entry was posted in 19th Century, Arabia, Genre, Middle East, Syria and tagged Jewish Clothing, Oriental Scenery, Romanticism fashion, Traditional Arabian costumes on 5/28/14 by world4. 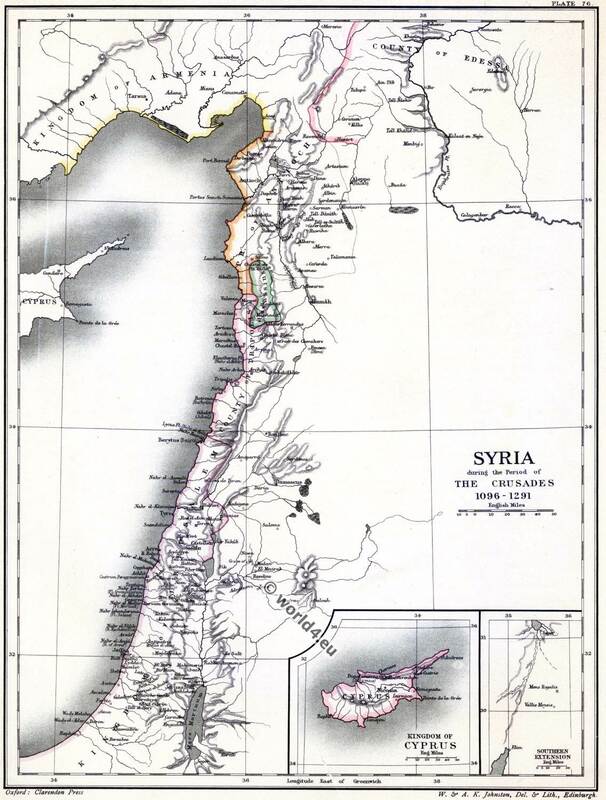 An inhabitant of the coast of Syria. 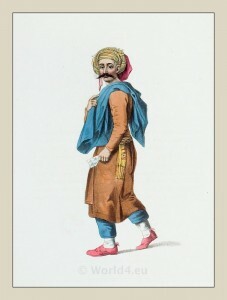 Historical Syrian costume. This entry was posted in 1804, 19th Century, Middle East, Ottoman Empire, Syria, Turkey Costumes and tagged Octavian Dalvimart, Ottoman Empire costumes, The costume of Turkey, Traditional Syrian dress on 3/2/13 by world4.